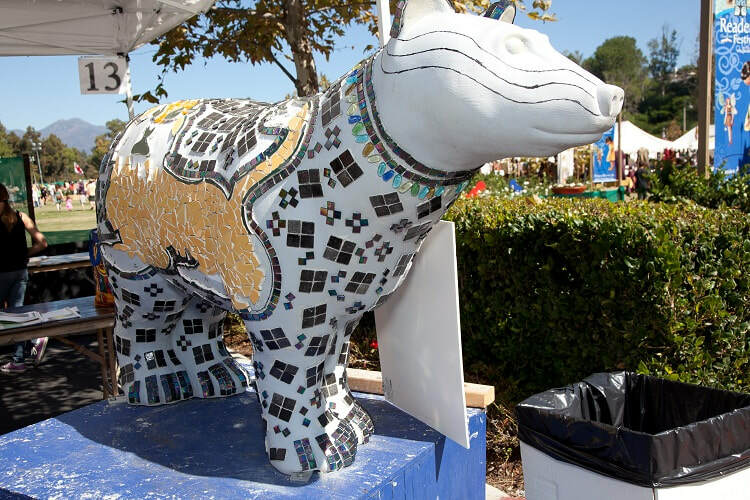 Be a part of this public art installation. 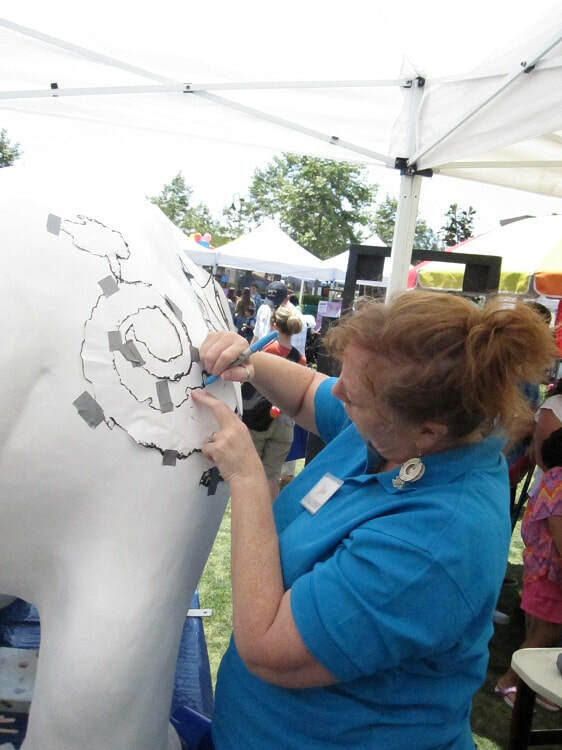 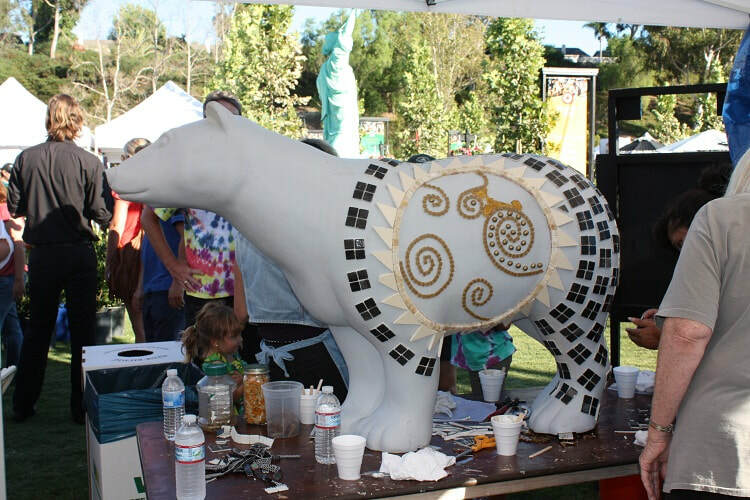 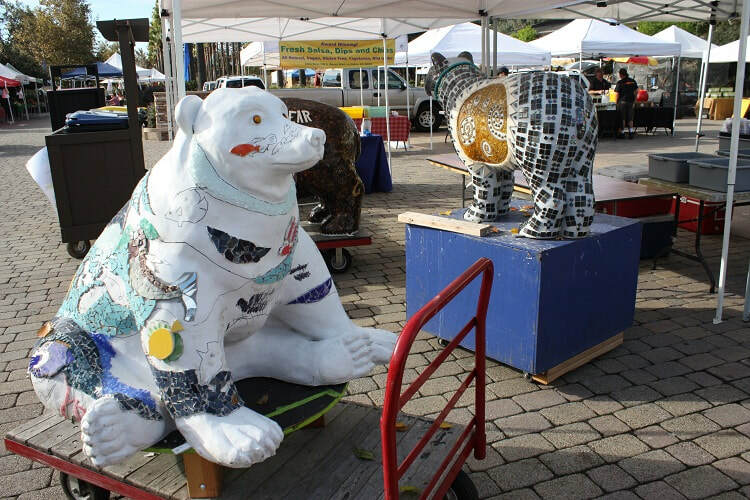 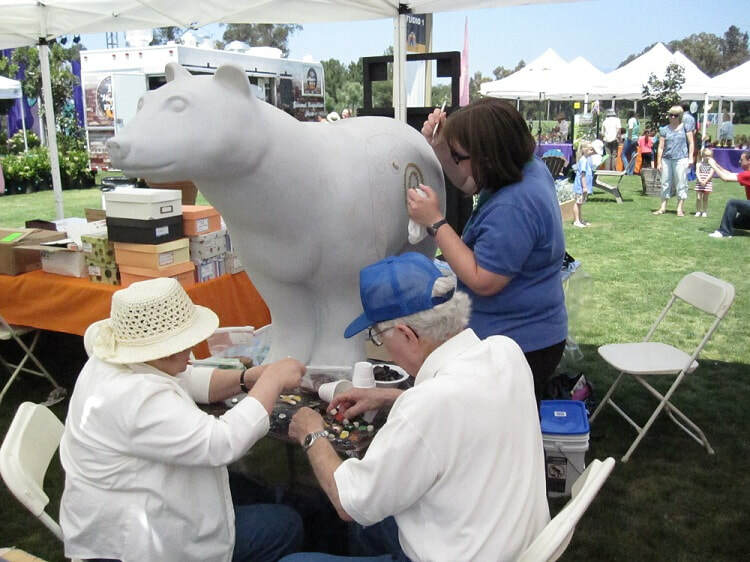 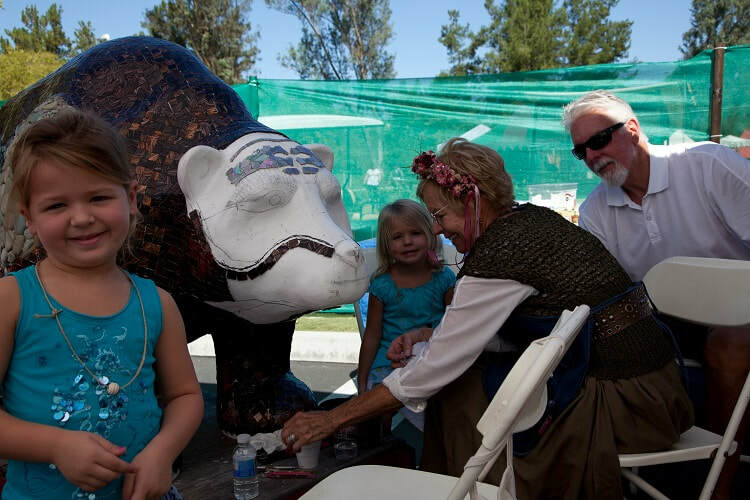 MVFOTA is working with the City to permanently install eight life-like bears along the upper Oso Creek trail to connect the Norman P. Murray Center and the newly renovated Potocki Center for the Arts. 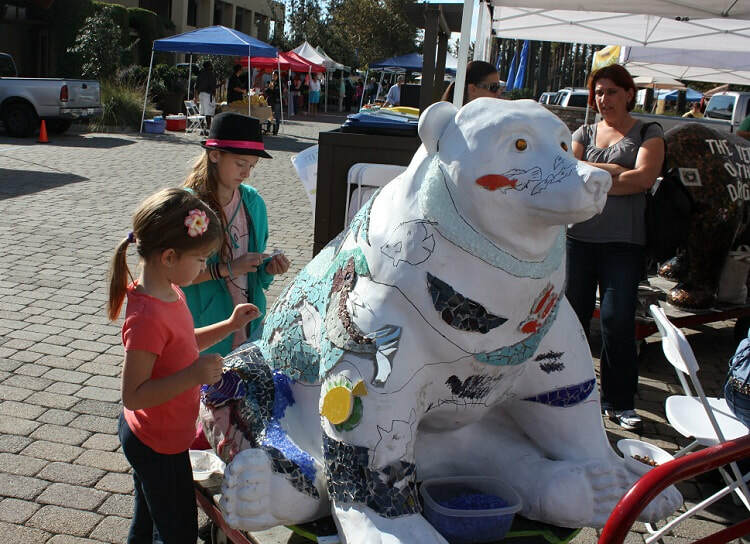 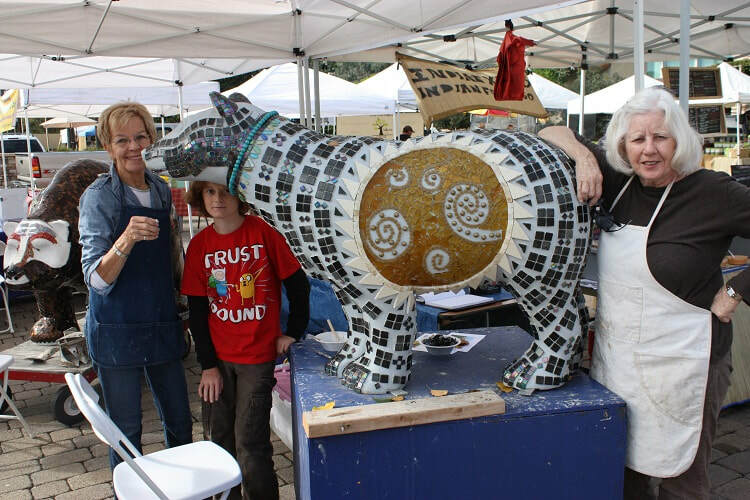 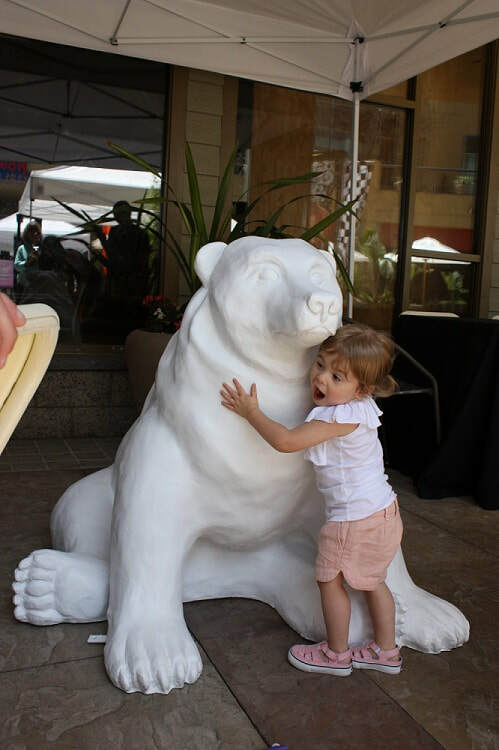 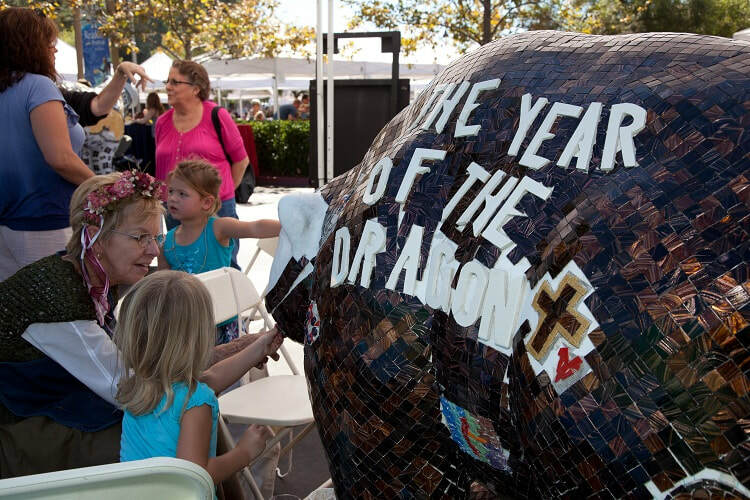 Be a part of this public art installation! 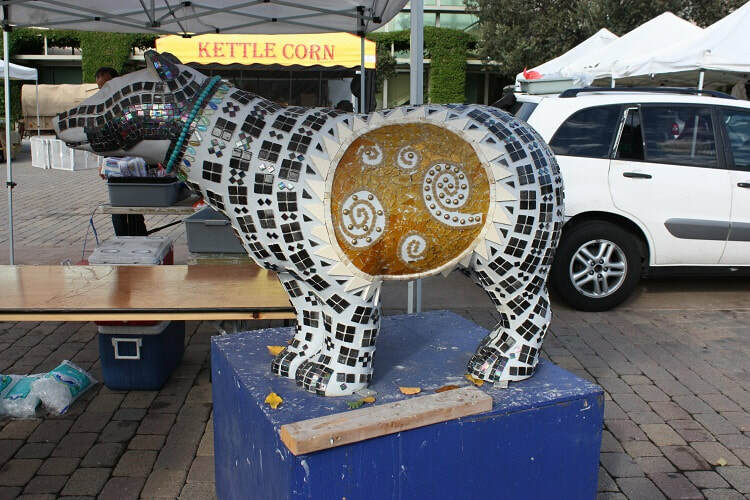 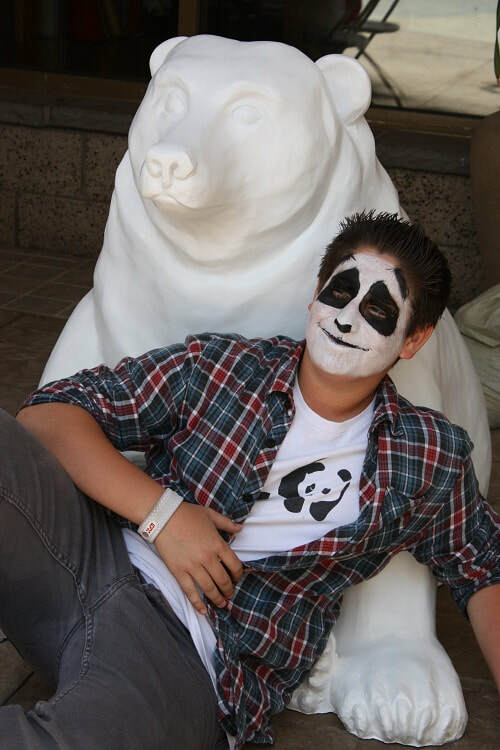 Click the form below to be a part of the Bear Project.